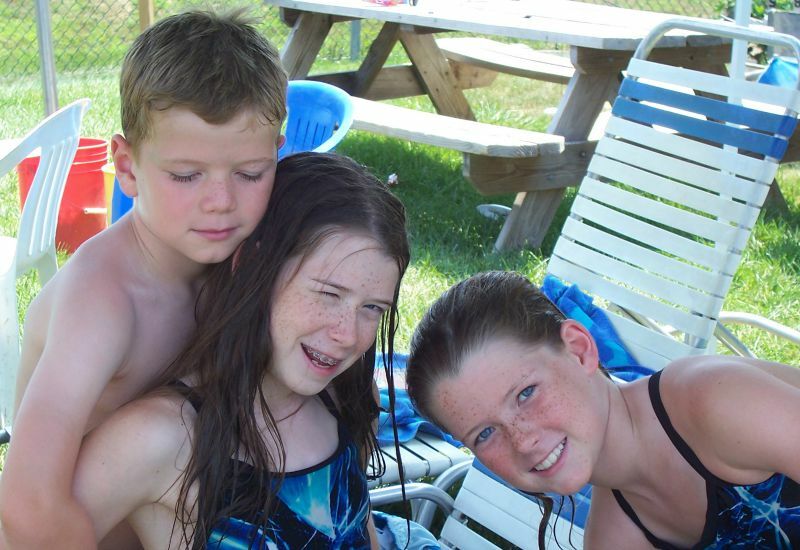 When I look back at summers with my children, I divide the summers in to two types: (1) summers before we joined a swim club and (2) summers after we joined a swim club. In our pre-summer swim club summers, I was juggling three kids under the age of 7, including an infant. Our summer days involved work time for me, graduate school homework time for my husband, summer camps for the kids, story times at the library, day trips to amusement parks, pool time. swim lessons, and visits to play centers. I loved those summer days even though they were beyond busy. I had a hunch that as the kids got older, summers would be more and more chaotic and busy. 1. To Join a Swim Club Or Not? Knowing that we needed a plan for summers as the kids grew older, I added my name to the local swim club. Knowing there was a very long waiting list, I was stunned when my name rapidly ascended to the top of the list! I was eager to sign on the dotted line and join the local swim club, but my husband — Dad Knows Better — took some convincing. He liked the daily routine of our summers before the kids joined swim team. He was concerned that we wouldn’t be able to swing the bond payment (you get your money back once you leave the club, but have to make an upfront payment when you join) and the monthly membership fees. Though the membership was steep, I was starting to worry about how we would fill long summer days at home with three little kids. Days trips for a family of 5 are expensive. My husband came around to the idea that a pool membership would give us something to do each day I reasoned. After protracted and painstaking negotiations with my husband over the swim club bond and membership fees, a deal was struck: we would try the pool for a summer. If we didn’t like it, we would sell the bond to another member. All we would be out would be the monthly membership fees. Thirteen years later and we are still members of the same swim club! Search for pools in or near your zip code. Search on yelp for pools or swim clubs in your area. Post on Facebook to find out where local friends belong. Post questions in a local community Facebook group. Do a drive by to the swim club. 3. Will You Get Your Money’s Worth? 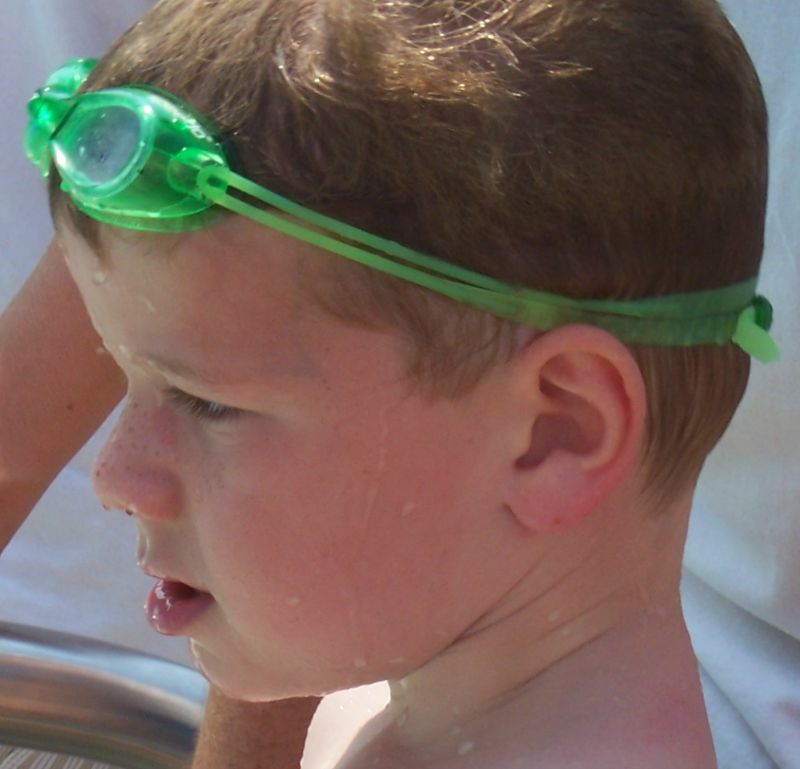 In the first two summers after we joined swim club, our days centered around the swim club. If we weren’t at the swim club, we were on our way to the swim club. If I took the kids to the pool during the day, chances were good that the next day we would go to the pool in the afternoon and grill dinner. We invited family members to the pool. We had play dates at the pool. We had birthday parties at the swim club. 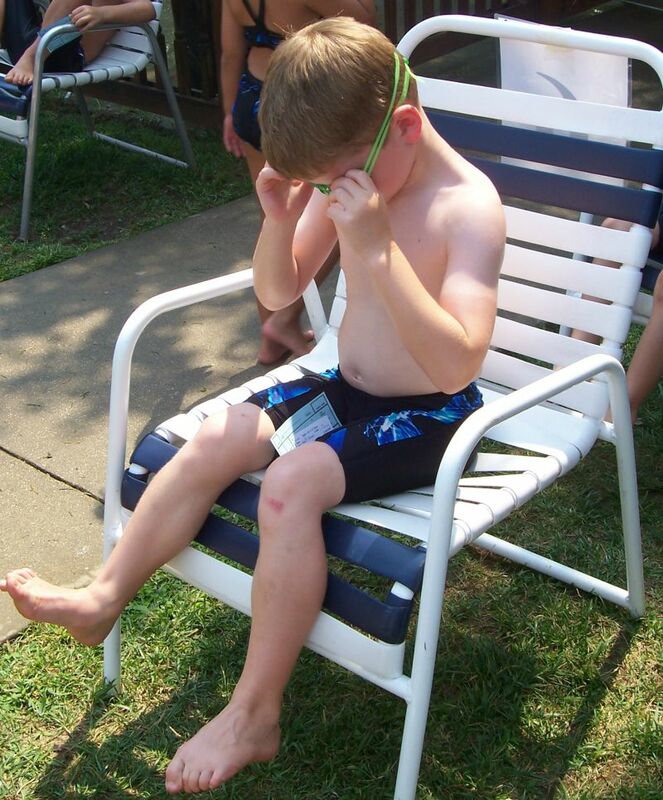 Our summer routine became: get up, play at home, nap/quiet time, and go to the pool. Even my I-don’t-want-to-join-a-swim-club husband looked forward to his after work swim. 4. What Amenities Does Your Swim Club Offer? What amenities are available at the swim club, for instance, play areas, tennis courts, basketball courts, snack bar, free parking. Who is in charge? Pool management company? Board of directors? Are lifeguards on duty when the pool is open? Only at certain hours? Is there a swim team? Dive team? Is the pool part of a neighborhood? Can people outside the neighborhood join? What schools do kids attend? 5. What Are the Requirements for Membership? It goes without saying that you will want to be an informed consumer. You will want to do your due diligence on any club or organization you plan to join. You will want to read the fine print. Go over financial documents with a fine tooth comb. Ask local friends about the pool or swim club. Get the scoop. Ask all the questions. Does the swim club offer family friendly activities, like movie nights, pool parties, etc.? Does the club host many adult-only events?